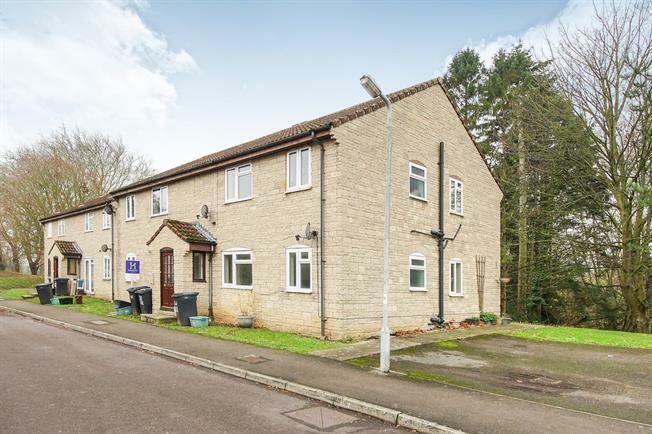 2 Bedroom Flat For Sale in Wincanton for Asking Price £100,000. A two bedroom, ground floor flat situated within close proximity of the Wincanton town centre. The accommodation comprises: light and airy living room, kitchen, two bedrooms and a bathroom. The property also offers the added benefits of double glazing throughout and allocated parking. A perfect buy to let acquisition or first time purchase. Fitted with a range of wall mounted and base units, with rolled edged work surfaces over. Stainless steel sink and drainer, space for cooker and multiple appliances. With two double glazed windows. With airing cupboard and storage heater. Doors to both bedrooms and bathroom respectively. Large built in wardrobe and double glazed window to rear. With white ceramic pedestal wash hand basin, low level WC and panelled bath with electric shower over. Obscured window to rear.